Thank you for visiting my blog. Take good care of yourselves this holiday season. Be safe, be healthy and above all…be happy! 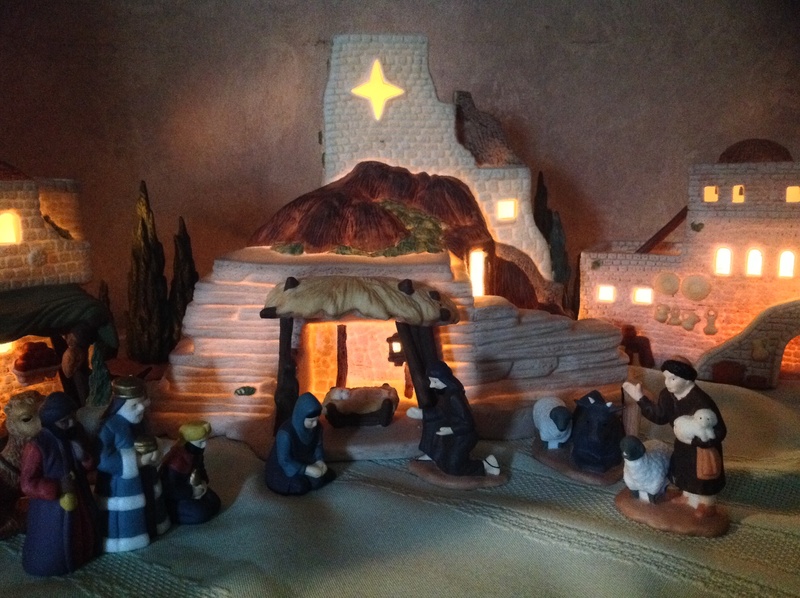 This entry was posted on December 24, 2013, in Holidays and Celebrations and tagged Christmas, O Holy Night. Bookmark the permalink.